Atlas / Pellizzari is uniquely positioned to support the rapidly growing energy markets. With multiple photovoltaic systems completed over the last 20 years, as well co-generation, micro turbine, and fuel cell systems, installed and producing power, we have emerged as California’s premiere installer for point-of-use energy systems. With our vast experience in these areas, Atlas / Pellizzari can provide further values as a ‘turn key’ solution, helping to drive down costs and ensure the successful execution of the project. 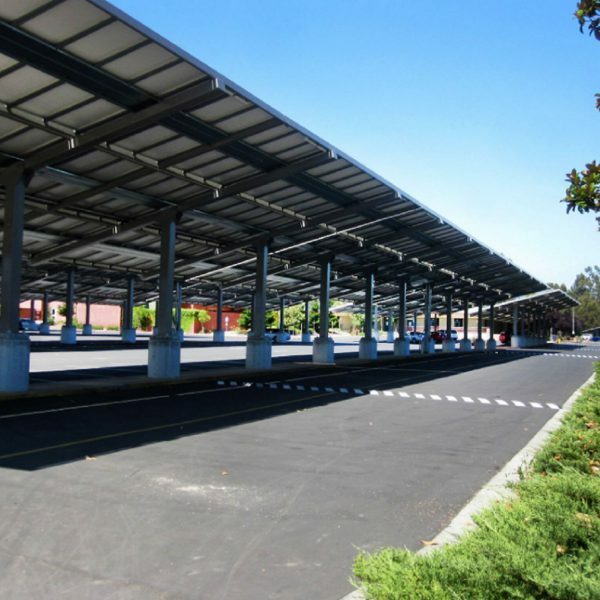 Invariably, energy systems are uniquely designed to meet to meet the customer’s energy production goals as well as the physical design limitations dictated by the installation site. Very few companies have the experience, in-house expertise, or proven track record that we bring to our customers when it comes to the design, build, or maintenance of renewable energy systems.